SOFTCOM SYSTEMS is a strategic technology consulting and IT staffing firm in the US market for the last 20 years. 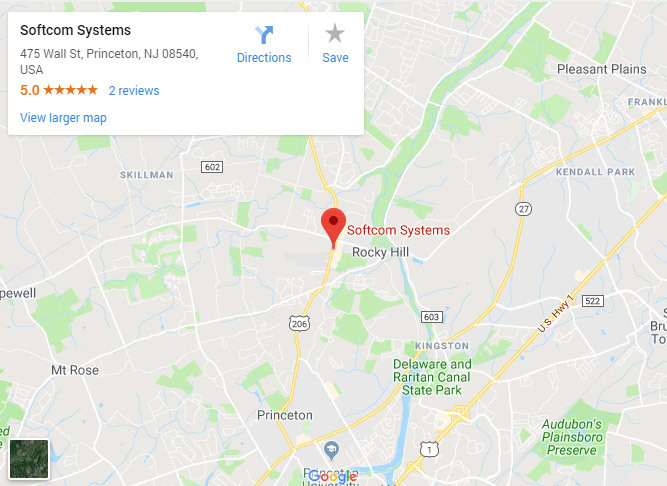 SOFTCOM SYSTEMS was incorporated in US in 1997 and headquartered in New Jersey with operational offices in Canada & India. We are a trusted partner for many firms and actively engaged with many clients across verticals – Banking and Financial, Healthcare, Telecommunications, Retail/Manufacturing. We understand both Technology and the Business well and we believe in cultivating Win-Win situations for the Client, Employee and for the Company by deploying the right skilled candidates for the client needs. Mission: To become a trusted partner for our clients by providing smart creative consultants with strong technical and business skills. SOFTCOM SYSTEMS envisions to become the most respected IT Technology Company and Consulting firm. SOFTCOM was founded on basic principle such as long lasting partnership with customers and employees. The management team behind SOFTCOM has a cumulative experience in various technology and engagement models at Fortune 500 organizations. Our quality policy is to deliver highly skilled software consultants to our customers with a focus on preventive quality measures for reducing long-term maintenance efforts. Our clients range from major corporate through to SMEs, public & private, US, Canada, India and international. The common thread across all our clients is that they run projects. Maintaining an excellent client satisfaction record is something we pride ourselves on. No engagement has ever been canceled due to poor performance or unsuitability of one of our resources. Our success comes from building strong long term relationships with our clients. You need the ability to source quality project management expertise, advice and resources you can rely upon from an organisation that understands your needs and language. We have a proven track record in satisfying these needs.